Every other year, Catholic young people and their chaperones–youth ministers, campus ministers, parents, catechists, priests, coaches, and scout leaders–come together to pray, learn, and grow in their faith. In addition to opportunities to receive the sacraments of the Eucharist and penance. NCYC participants attend general and breakout sessions on topics relevant to living as a disciple of Christ in today’s world, visit with organizations that provide resources and other support to youth and youth ministry, spend time in personal and communal prayer, and engage in service to others. The National Catholic Youth Conference will be held Nov. 21–23, 2019, at Lucas Oil Stadium, Indianapolis, Indiana. This is the U.S. Catholic Church’s premiere youth event, held every other year. The Diocese of Covington will take three buses to the conference this year. High-school aged youth interested in attending can make arrangements through their parish director of religious education or their high school campus minister. 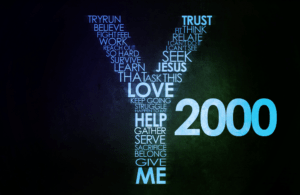 YOUTH 2000 is an international retreat program started in 1990 at the request of John Paul II to evangelize Catholic youth. 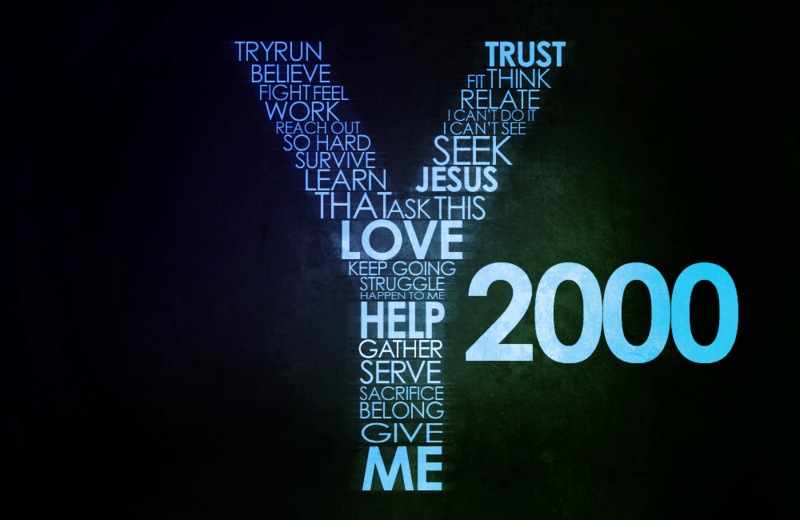 Each year our diocesan YOUTH 2000 welcomes more than 300 youths, many from parish youth groups and Confirmation classes. Most are young teens, but college students also attend. It will be held on October 11-13, 2019 at Covington Catholic High school. The charism of YOUTH 2000 is to lead young people, through prayer and teaching instruction before the Blessed Sacrament, to a personal encounter and ever-deepening union of heart and mind with the Eucharistic Heart of Jesus Christ. Side by side with other young Catholics, young men and women grow in excitement about their faith and develop in reverence through prayer and instruction before the Blessed Sacrament. Through the guidance and power of the Holy Spirit, the spirituality of YOUTH 2000 seeks to imitate Mary, the Mother of God, by fostering a spirit of prayer, Adoration, and obedience to the will of God. Modeled on World Youth Days, these Eucharist-centered retreats respond to the call of Saint Pope John Paul II to prepare young people to live and proclaim the Gospel of Our Lord — a call echoed by Popes Benedict XVI and Francis. Since 1992, at YOUTH 2000 prayer festivals across the country Catholic youth have been answering their challenge to become leaders and world-changers who are not ashamed of the Gospel. Diocesan Youth Commission Evangelization Team (YCET) consists of high school age youth who are committed to serving Jesus Christ through a life of prayer and service and by proclaiming His gospel to fellow students. YCET members also officially represent the youth of the diocese. They maintain communication with the Bishop and diocesan officials. They are the “voice of youth” on Diocesan Commissions and Boards. Download this booklet to learn how to implement a youth ministry program in your parish. Click on the link above for the information. Reminder: All adults must be VIRTUS certified to work with youth. More information can be found on the Safe Environment webpage.